Enclosed Patio Room with skylight windows!!! 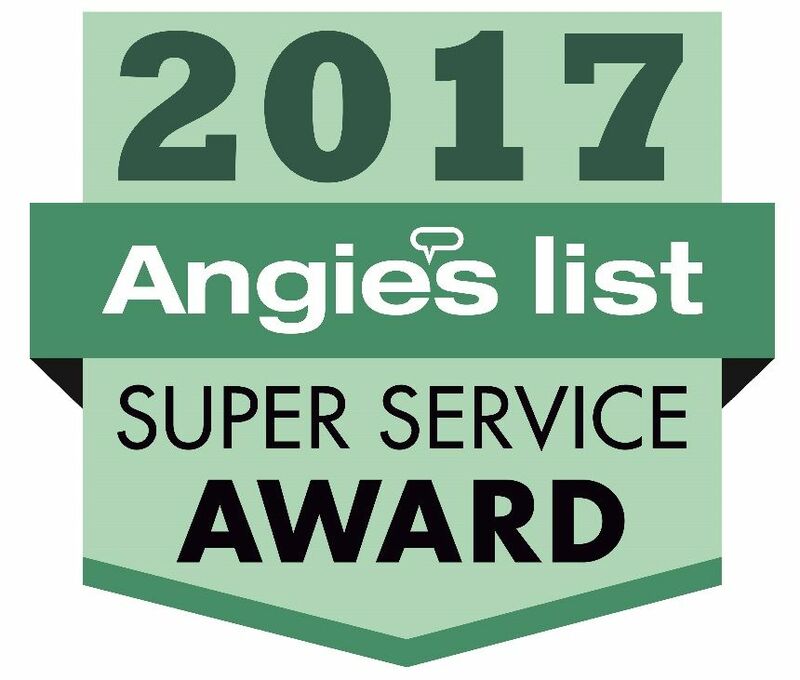 "It's tough to find quality contractors, but AFS is..."
Experienced company with over 70 years in the field. 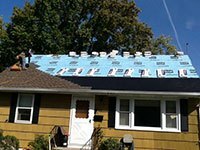 Affordable Home Services is the trusted roofing and siding contractor of New Jersey home and business owners with over 10,000 jobs under its belt. 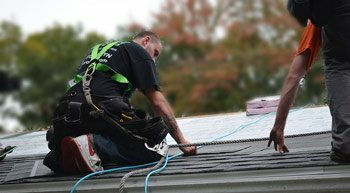 Affordable Home Services is a third generation roofing contractor founded in 1947 serving New Jersey. 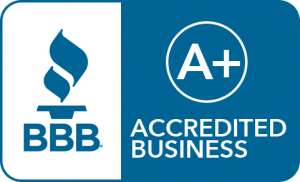 Throughout our history we made it our mission to provide quality service at a price you can afford. It is our dedication to this mission that has kept us in business for three generations and 72 years. 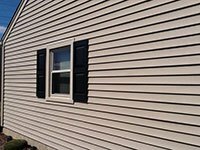 It can be difficult to find a contractor you can trust for your roofing and siding needs. All too many contractors are too inexperienced, greedy, or just plain incompetent. Thankfully none of that holds true here at Affordable Home Services. If it did we would be long gone. Instead we have persevered and managed to build a reputation as New Jersey’s top contractor with 10,000 completed jobs over our history. 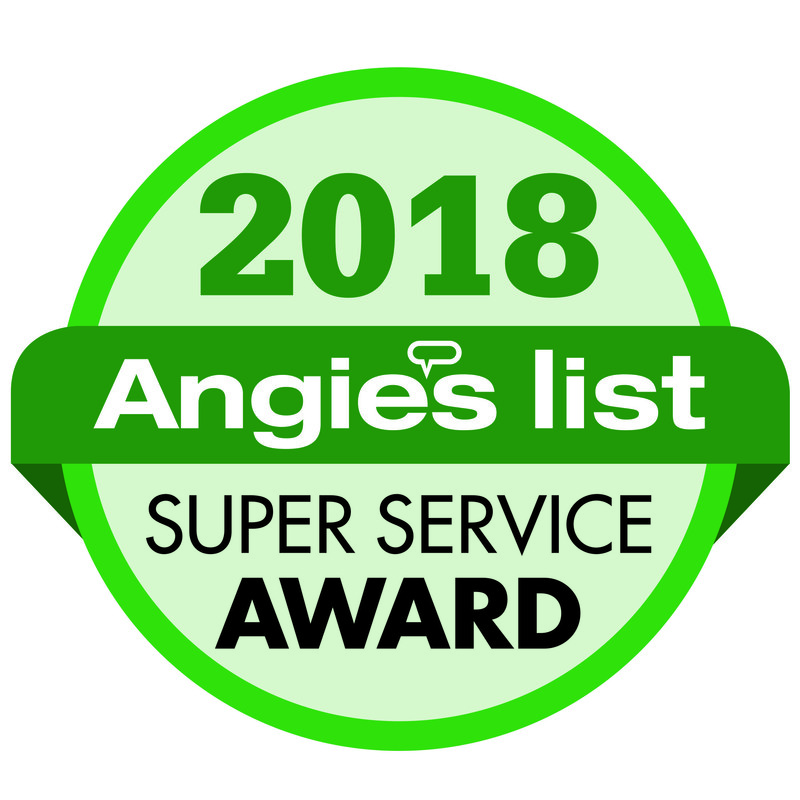 We hold every job we do to the highest standard of quality, and succeed in meeting these goals as many customers over our 72 years in business can attest. 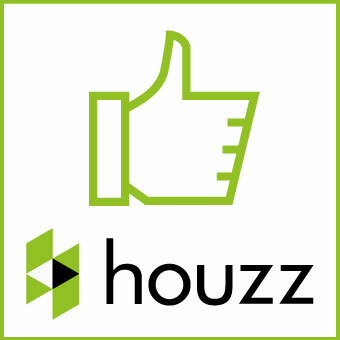 When you work with Affordable Home Services you are getting proven quality experience. Contact us today online or at 1-973-473-4830 to receive your free estimate! Interested in any of these services? 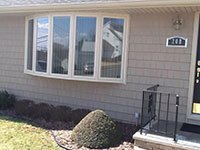 Contact us today if you want to learn more about any of our services in Clifton, Passaic, Montclairand the surrounding area or to schedule your free estimate!